I think probably early on, it was difficult mentally to work my way into contact training, thinking about what could happen if I have another concussion. MELBOURNE'S Angus Brayshaw says he "doesn't even think about" his concussion issues anymore after a disastrous run of bad luck last season. Brayshaw's tough 2016 season began with a serious knee injury, sustained in the opening seconds of the Demons' first pre-season clash . Then there were the concussions, both sustained on the comeback trail in the VFL within the space of a few weeks. For Brayshaw, who had an outstanding debut season in 2015, the experience was isolating and mentally challenging despite the best efforts of his club. "It's certainly a frustrating injury to deal with because it's a real personal sort of injury," the 21-year-old told AAP. "People can't see that anything's wrong with you but you might feel terrible on different days and it comes and goes. "I think probably early on, it was difficult mentally to work my way into contact training, thinking about what could happen if I have another concussion. "But the club were terrific in the way they managed me and they let me go at my own pace where I was comfortable. "I played the last seven games in a row and didn't have to worry about it and even now, I don't even think about it anymore. "Hopefully all my good luck has been saved for this year because I've spent all of my bad luck last year." Declaring himself stronger and fitter after a solid pre-season, Brayshaw has nonetheless been carefully managed after suffering calf soreness early in the campaign. 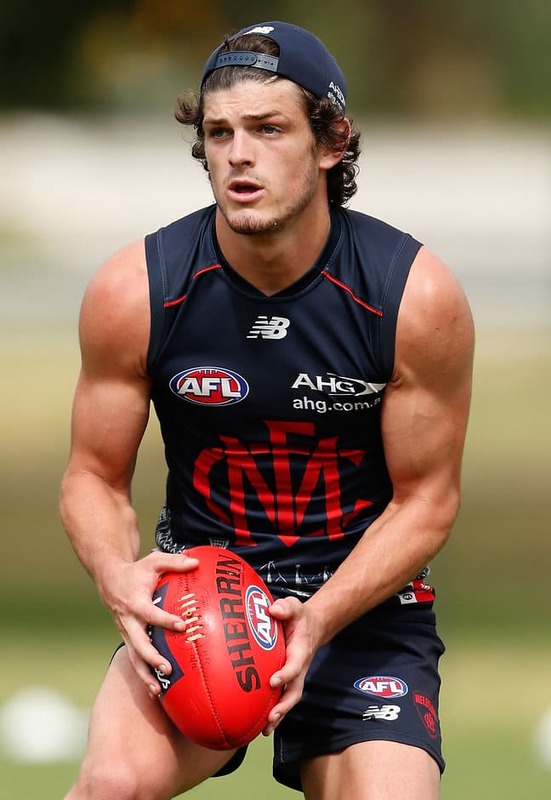 But the tough onballer impressed during the Demons' intraclub match last week and has declared himself 100 per cent fit for Saturday's pre-season opener against the Western Bulldogs. The Demons' midfield looms as one of the most impressive in the competition with star recruit Jordan Lewis joining co-captains Jack Viney and Nathan Jones and young bulls Brayshaw, Christian Petracca and Clayton Oliver. "We've got a group of young midfielders who just want to compete," Brayshaw said. "We think we're being taught the right way, and if we get the right characters and competitors together then I think the rest will take care of itself. "(Lewis) is obviously a super player as well so the more we can draw off him, the better we'll be. When games get tight and things are on the line, he's certainly going to be a calming influence."